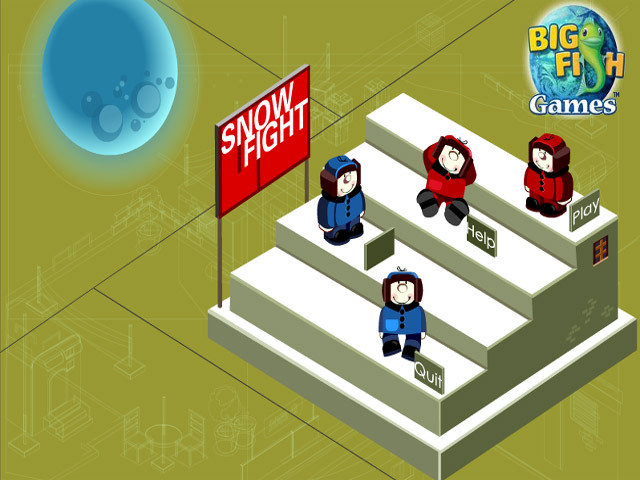 Jump into a Snow Fight and help the red team walk away with a victory! 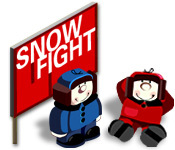 Aim your snowballs just right to knock out your opponents.Jump into a fun Snow Fight!Jump into a Snow Fight and help the red team walk away with a victory! 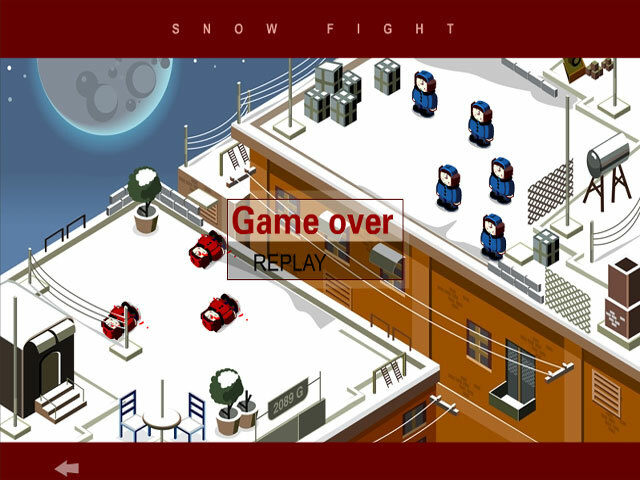 Aim your snowballs just right to knock out your opponents. 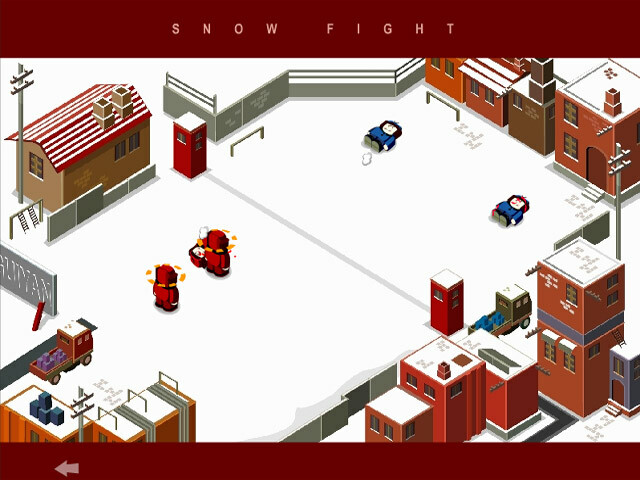 Dodge the projectiles and keep your team alive as long as you can!